Dwayne Johnson “The Rock” is getting a star on Hollywood’s Walk of Fame and he humbly responded to the announcement by saying he’s honored. His humility is not without notice and there are many fans who are ecstatic to see “The Rock” get his star. Ana Martinez, who is in charge of media relations for the Walk of Fame made the announcement and stated Dwayne Johnson will get his star on Dec. 13, 2017. It will be the final star presented this year. You may see Ana’s full tweet that she shared below. 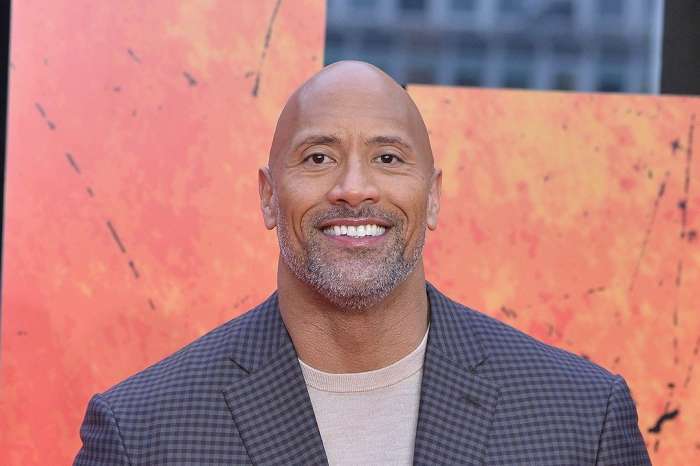 Dwayne Johnson’s appeal as a celebrity is huge and many people hope he’ll run for president in the 2020 race. 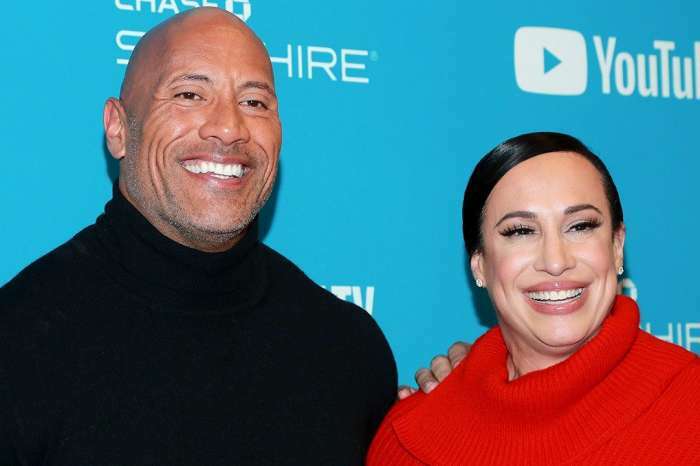 After President Trump won without any political background or experience, the possibility of Dwayne Johnson running and winning the presidential race isn’t as unlikely as some might think. The Rock shared the following statement on his official Twitter account. 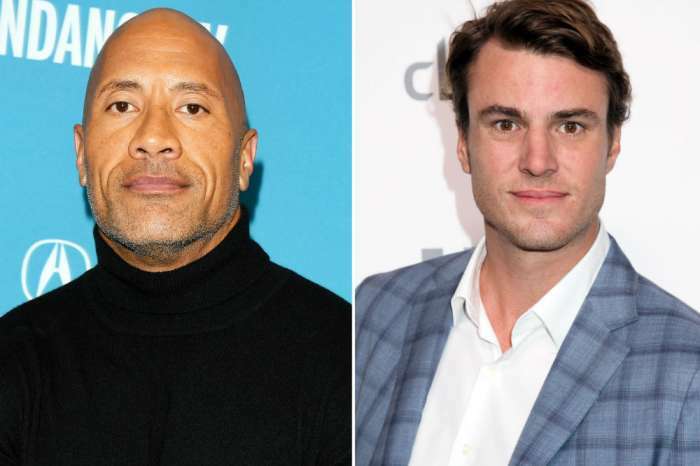 Basketball writer for Dime on Uproxx Oliver Maroney shared a video featuring Dwayne Johnson that not only shows that the actor is down to earth, but is an example of why his fan base is huge. You may watch that video in the tweet below. Not surprising, Dwayne Johnson sent a thank-you shout out to Maroney. Johnson not only has talent and class, but he has manners as well. In a time when man are falling from grace at record rates, many fans have expressed confidence in knowing that Dwayne Johnson isn’t one of them. Johnson has built a reputation of not only being a hard worker, but treating co-workers, fans, and friends with compassion, kindness, and generosity. He has stated that he believes people should be decent human beings and no one has questioned his integrity or proved him to be anything other than a good person. Friends and fans immediately began posting congratulatory messages and one from Simon Samano got a lot of attention for its humorous question as to what name will be placed with the star. Will it just read Dwayne Johnson? Or Dwayne “The Rock” Johnson? Or just The Rock? Or The Great One? Or The People’s Champion? Or The Most Electrifying Man in Sports Entertainment? … Man, just go small font and fit ‘em all. Congrats, Rock! In addition to offering congratulations, many people pointed out that The Rock is incredibly deserving of the star and wondered why it took so long for him to get one. What do you thin about Dwayne Johnson getting a star on Hollywood’s Walk of Fame? Congratulations to the Rock,? I’m glad there still some good ones out there.